I'm not usually one for bags, but these are really, um, pretty. mm these are very pretty! a lot of utility too! These bags are so sick. 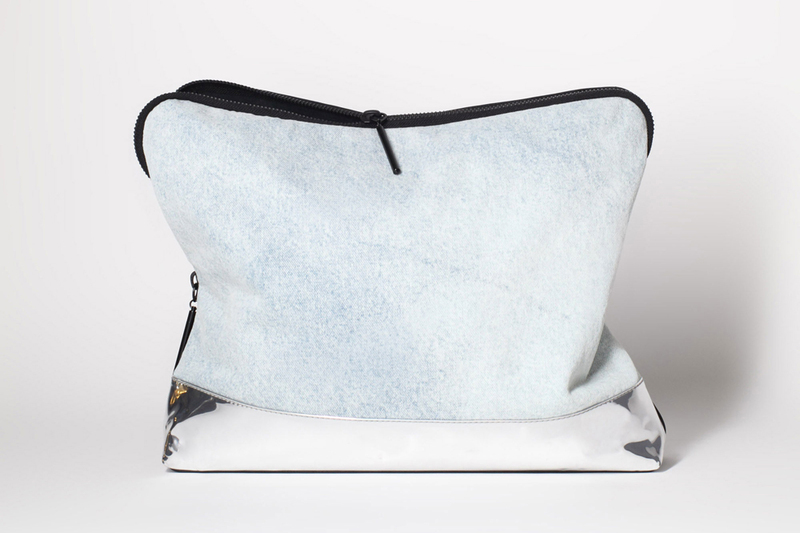 Slouchy clutches are the best. those are siiiiiiiiiick!!! the first one's my fav! the second one is great!! The first bag is b-e-a-utiful. the first one is pretty wearable to be honest (maybe you can sense my not so huge attraction to bags here as well) is that denim on the top part maybe ? wow the first one, yes please. Love the first one! it's so simple yet so chic!